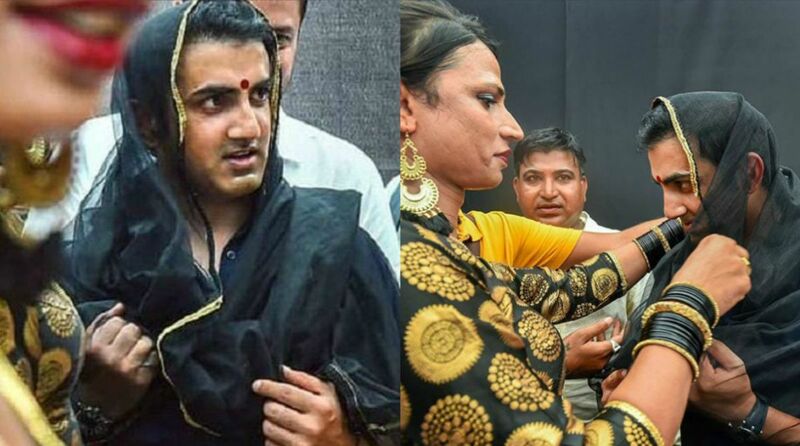 Veteran Indian opener Gautam Gambhir recently wore a saree and sported a bindi to show his support to the transgender community. Veteran Indian opener Gautam Gambhir recently wore a saree and sported a bindi to show his support to the transgender community. The Delhi cricketer, who is often vocal about issues that affect the ‘aam aadmi’, was donned the look at the inauguration of the seventh edition of Hijra Habba in New Delhi. Gambhir was the chief guest at the event, which also saw the transgenders dressed up Gautam Gambhir. Hijra Habba is a yearly gathering of LGBTQI+ community and supporters. The aim of the event is to celebrate being a member of LGBTQI+ and to talk about the issues that plague them. 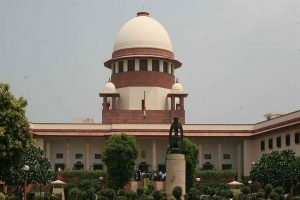 The energy of the event and spirit is quite high and this year it was even more special due to the Supreme Court’s recent verdict partially decriminalising Section 377. In this year’s annual gathering, the presence of ace cricketer Gautam Gambhir boosted the morale of the community.